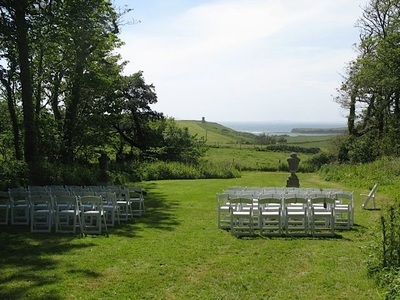 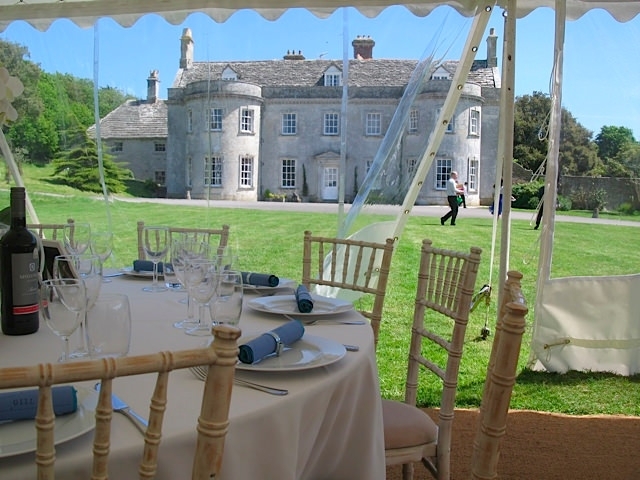 Smedmore House is a stunning, privately owned 18th century country house on the Jurassic Coast in Kimmeridge near Wareham. 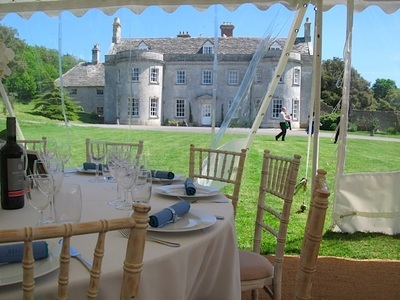 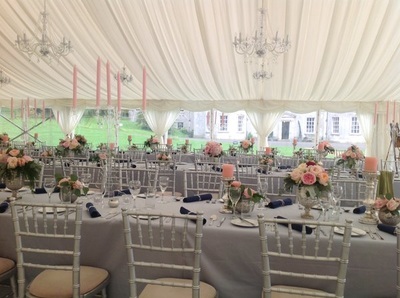 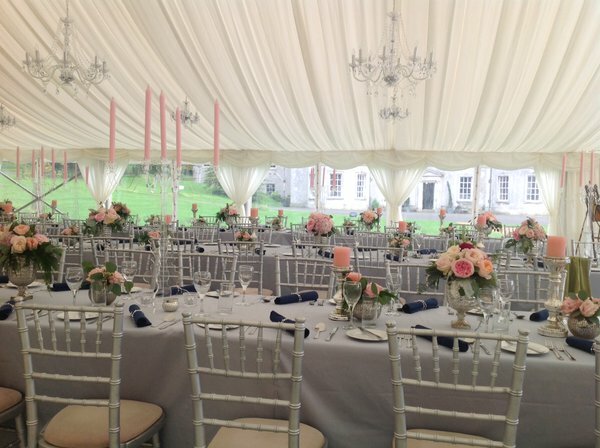 It is surrounded by countryside and breathtaking sea views as far as the eye can see. 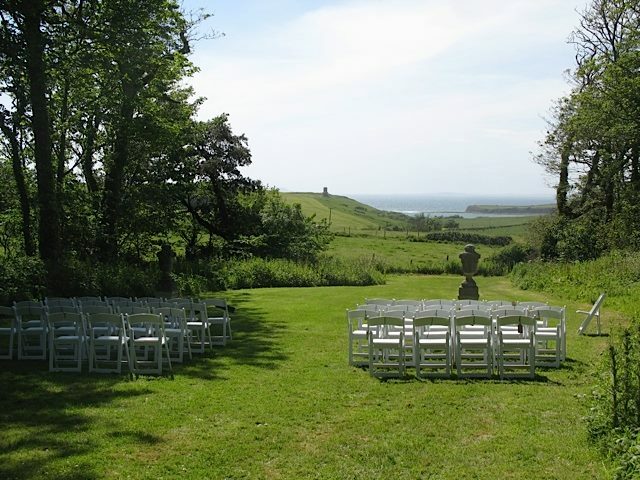 ​Photo opportunities are infinite with two acres of flower gardens, orchards, Mediterranean garden, woodlands, fields, urns, obelisks and of course the backdrop of the shimmering blue sea and house itself.